All corporations have clients that need to be pampered that little extra. Super 20 Series Events provide that indulgence. They provide a great opportunity for the upper management of corporations to entertain and foster relationships with their VIP clients. The Super 20 Series is designed to provide senior management with an exclusive golf experience. Your colleagues and VIP clients will have the luxury of playing in an intimate group with a PGA Professional who will provide a pre-match clinic and on-course tuition. Numbers can be also tailored by your corporation if required. Super 20 Series Events are of course only held at the most prestigious golf courses in Australia . Chauffeured limousines complete all transfers. These events have become very popular and the feedback is always exceptional. Only Matthew Laverty Corporate Golf offers this exclusive package. 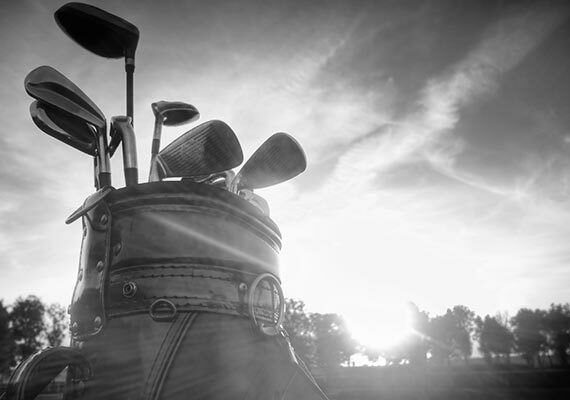 As you are aware, Corporate Golf is a proven way to foster loyalties and cement business relationships. A Super 20 Series Event ensures maximum client exposure with the opportunity of personal contact in a relaxed and pleasant environment.